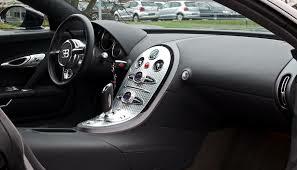 Bugatti was a French car manufacturer Volkswagen being part of the German subsidiary. The company was founded in 1909 by Ettore Bugatti. The brand is considered the best in the automotive field by producing luxurious sports prestige. It is in motor racing on the circuit Bugatti distinguished. In 2005 Bugatti offers its first model exceptional road. 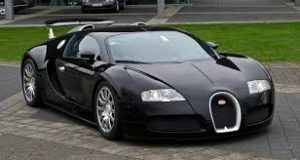 The Bugatti Veyron is the most powerful car on the market. A rare car since it was produced in 450 copies to 2015 year end production. A single model qu’Mc Luxury Rental allows you to rent to feel unique sensations with its V16 engine that develops 594 horsepower. The next brand is presented in 2016 and is called Chiron, this model will be more powerful than the Veyron model with 1493 horsepower. Meanwhile the new Bugatti 2016, we propose to rent the Bugatti Veyron to enjoy, discover and enjoy the brand and experience in automotive. 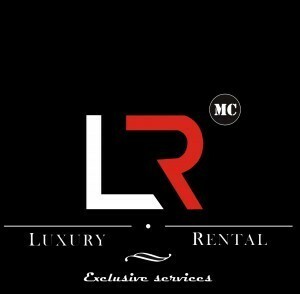 Mc Luxury Rental offer you the best price for this exceptional automobile model.